Over the years, a couple of different models, in various scales, made it in my collection. 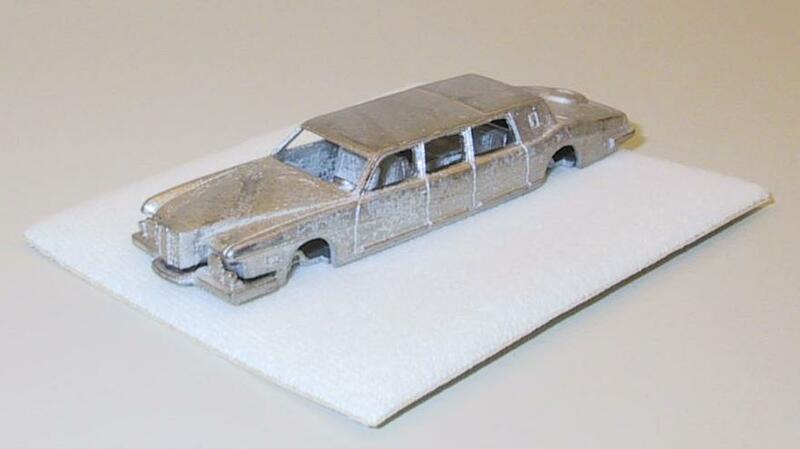 The models in scale 1:43 have an extra website, click here to see it. 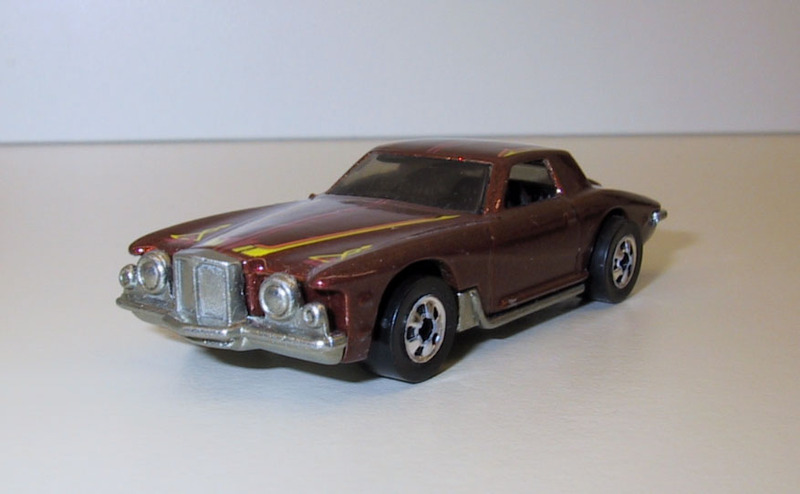 Next to some Stutz Blackhawk modelcars, you can find there also some versions of the 1972 Pontiac Grand Prix, and some other related models. 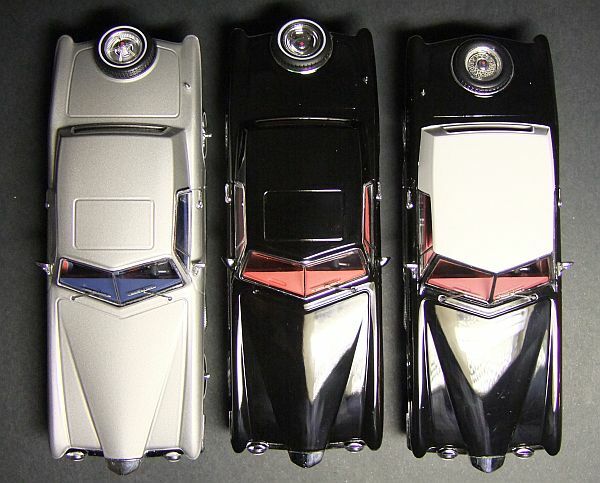 Stutz is different, and so the Renwal models were produced even years before the real Stutz made it on the road. 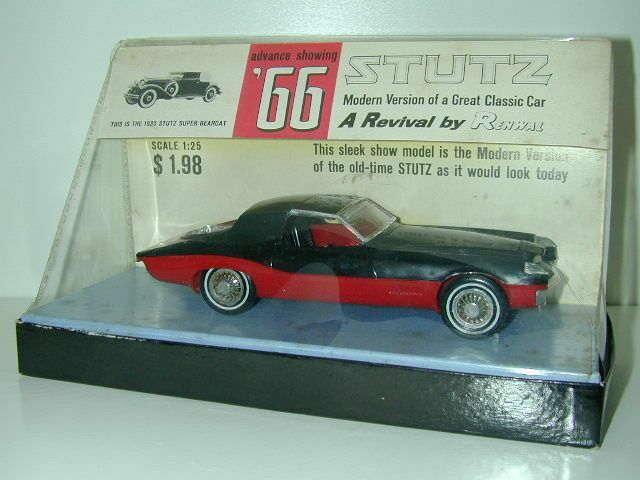 HotWheels produced a lot of different models of the Stutz Blackhawk. I think the most rare (and most expensive) is a "Treasure Hunt" issue. I'd like to find both versions for my collection! they are painted in my favorite color combination. This model, a converted Tattoo-edition, was converted by K. Bist. Hopefully I will have soon the chance to take some better pictures. 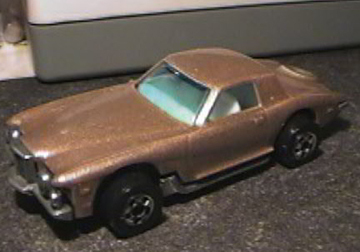 Another Convertible, based on the General-Mills-model. But, I'd like to have that job! If there is ever a second part of "Harold & Maude", this will be Harold's car! I mentioned this to Ken Bist, and he sent me these photo. 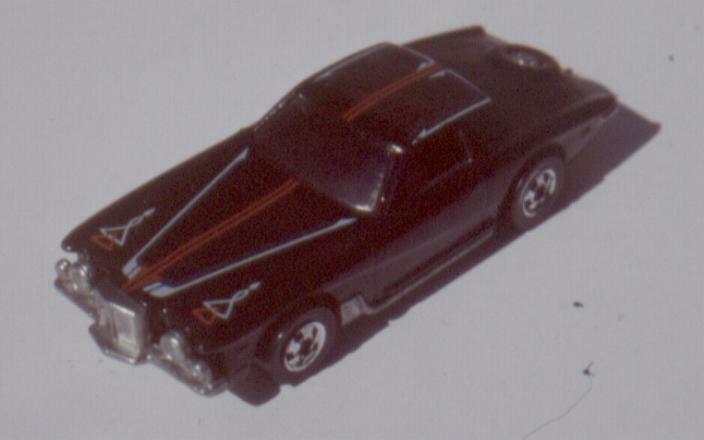 Another conversion of a HotWheels model, made by Ken. 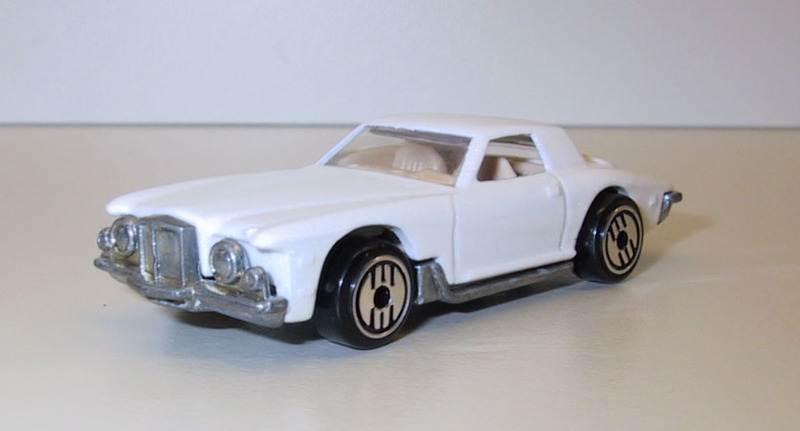 Phantastic idea, phantastic car, phantastic model. Ken put another Bear on wheels, based on a Matchbox-model. Black / yellow, yes, that's my one! 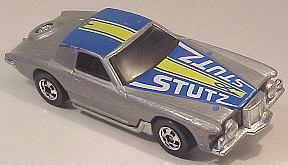 This model, made in Hongkong is showing the design of the Stutz prototype. Bengt Dahlgren, the owner of the original Hongkong-model made some replica-models for me.